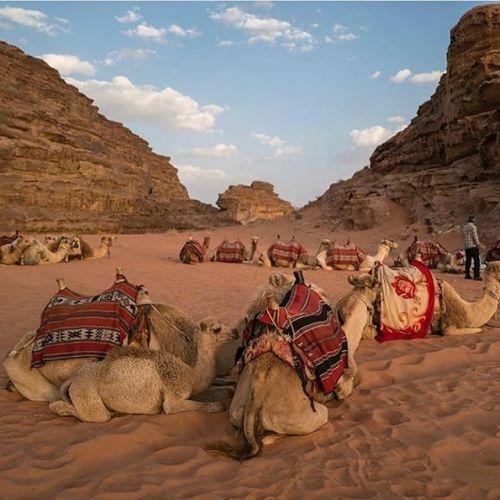 scenic desert – We will pick you up in the late afternoon directly from the entrance door of your hotel in Sharm El Sheikh; you will recognize our driver by a sign with your name in his hand. He will bring you to the quad bike station where you will receive your quad bike and of course get a short introduction. Anyway a competent guide will assist you during all your trip! 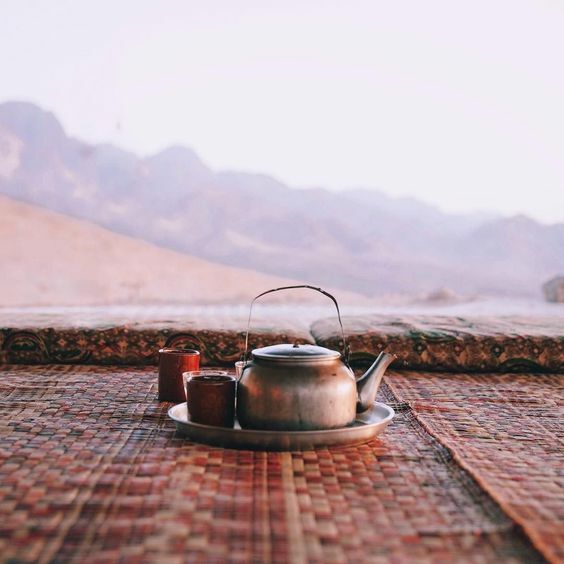 Now let’s start into your desert adventure! 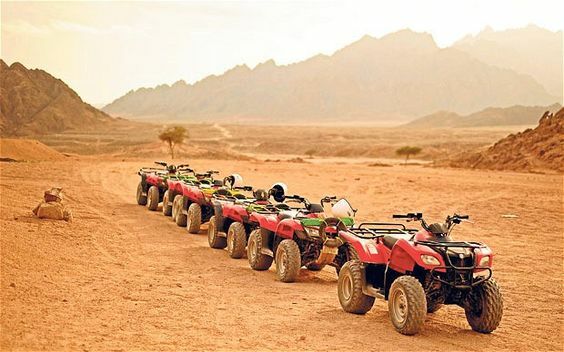 Have an exciting ride through the desert and watch the sun set over the mountains – a spectacular experience. 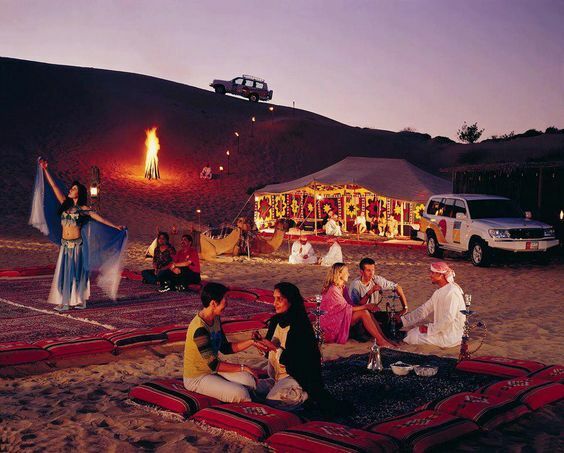 After you will reach to the Bedouin village, you will make a tour around the village on a camel and then sit down comfortably to enjoy a tasty barbecue and a fantastic oriental show. Now relax a bit and watch the stars before you will drive back to the quad bike station. From there we will take you back to your hotel in Sharm El Sheikh.